The recruiting process is all about information. 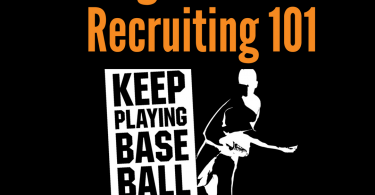 The more you know, the more comfortable you will be as you get to each new stage of the recruiting process and the more leverage you will have as you try to find a college baseball fit. 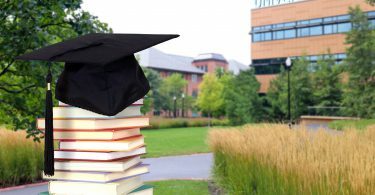 Just so we are on the same page, your college decision is incredibly important. It will help shape your life in more ways than we can list. It’s not a 4-year decision, it’s a life-long decision. 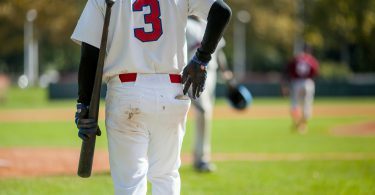 With the costs of education rising and your future depending on your decision, the college baseball recruiting process is not the time to take shortcuts, pass the responsibility off to someone else, or guess. Every second you invest in understanding the process or researching schools will be worth it. 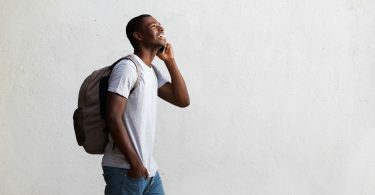 We’ve written at length about the importance of leaving no stone unturned in your research about schools and what questions to ask interested coaches. 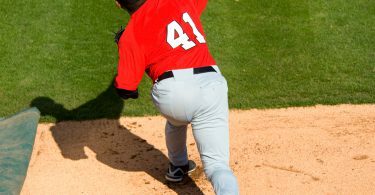 This article will discuss an under-used source of information about the college baseball program you are talking to—the current players. As you get more serious with a program in the recruiting process and there is real mutual interest, ask the coach if he’d be willing to put you in touch with any of the current players. This may mean texting back and forth with a guy or two, but the best case is getting to spend time with some of the current players on a campus visit. The current players are a gold mine of information about the program. They can tell you what it’s really like to live out the experience that is being described to you by the coaches and also are a great way to fact check what has been told to you or fill in the gaps when information is missing. Having been where you are before, the vast majority of players will be honest and up-front in telling you about their experiences. It’s also a great opportunity to see if you mesh well and are comfortable around the guys that you would be spending the majority of your time with. These guys will be your brothers, so be yourself and trust your gut if you get to spend time with them. When you are around the current players or given the opportunity to ask them questions through text or over the phone, it’s not the time to be shy. If you have doubts about something the coaches said, want clarification, or are just curious, ask about it! If what the current players say matches up well with what the coaches have preached, that’s usually a great sign. 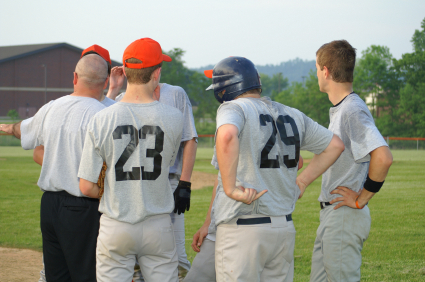 If there are big inconsistencies between what the coaches say and what the players say, that’s a big red flag and you’ll want to ask them more about that. For example, if a coach says that players are welcome to take any major offered and then the players tell you that you are only allowed to choose a major that’s convenient with the baseball schedule, that should set off alarm bells. The same would go for a discrepancy related to baseball, for example if the coach tells you he allows pitchers to be themselves and then you hear from the players he forces everyone to throw a slider and players are not allowed to throw curveballs. Coaches and players are around each other too much to have such glaring differences in answers to questions that aren’t opinion based. Of course there are going to be differences in opinions on things like if practices are fun or the food is good in the dorms. Asking for opinions will get you a lot of different answers. The biggest thing is that you should feel comfortable asking the players whatever you need to know to make an informed decision. They know what you are going through and likely did the same thing (or wished they had) when they went through the process. If what the coach tells you matches with what you find online and what the current players tell you, you will likely have a realistic understanding of what it would be like to play for the program. If not, you need to be cautious, do more research, and ask more questions. Take the time to find out whether the disconnect comes from only one player or multiple players. Don’t stop until you know everything you need to know to make a fully informed (and don’t forget life-long) decision.